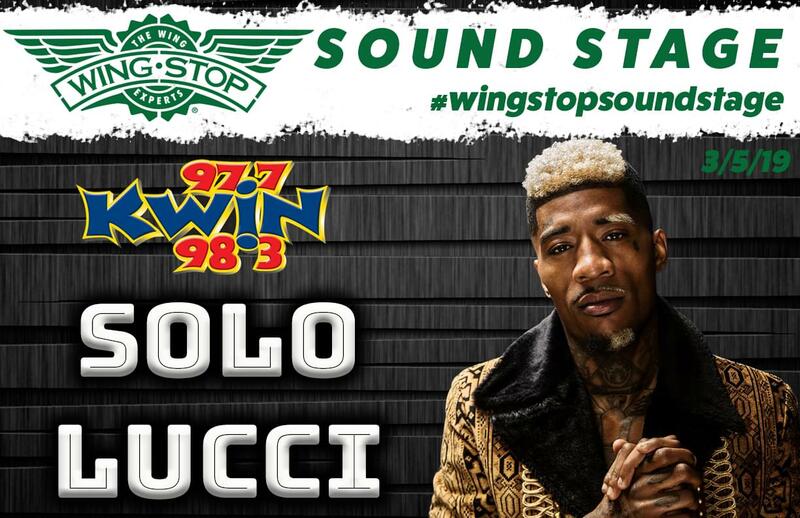 The Valley’s hottest new music venue is here…. 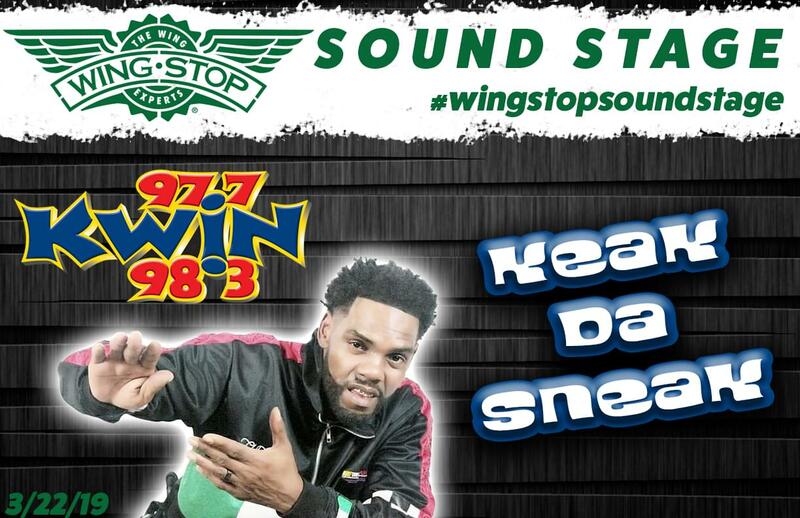 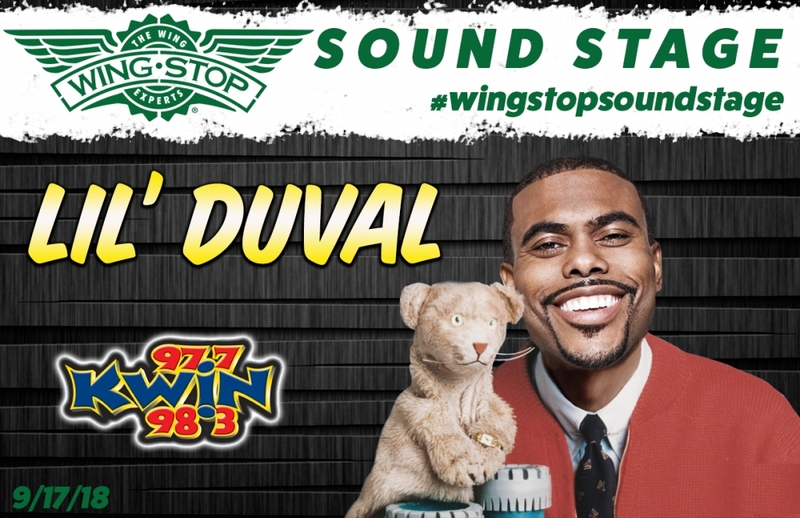 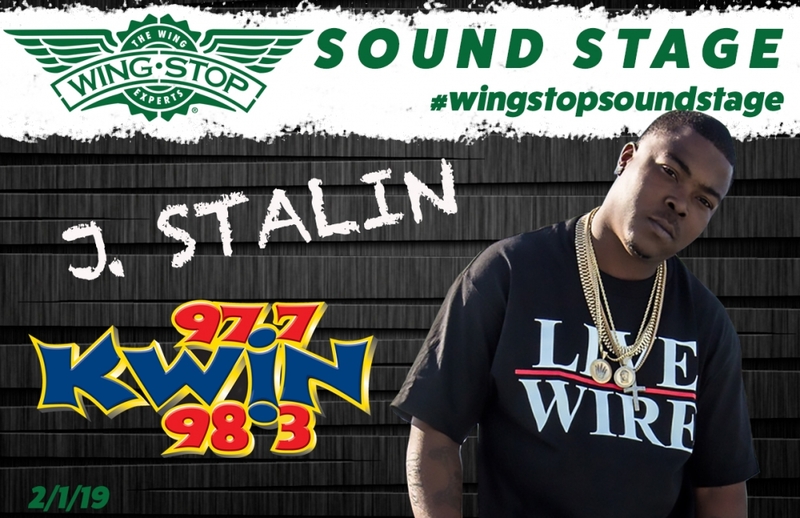 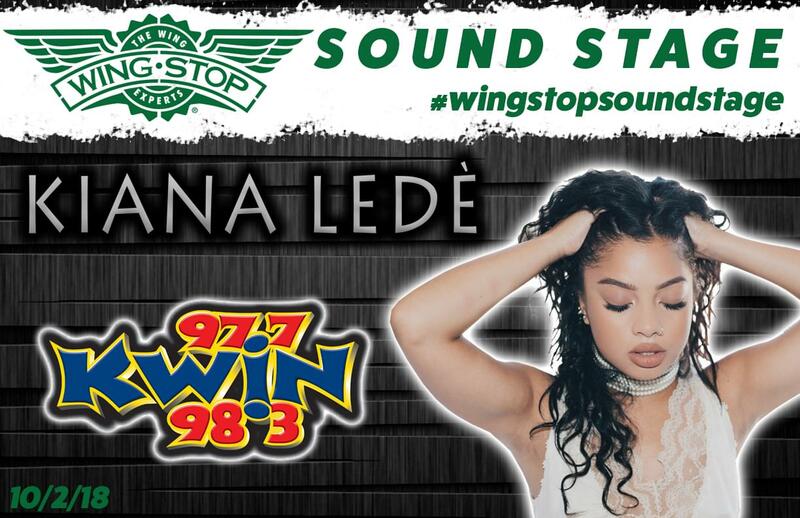 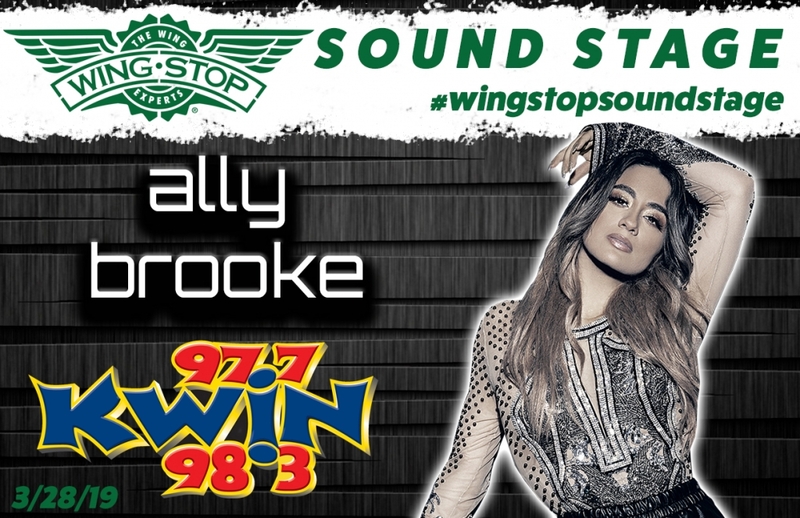 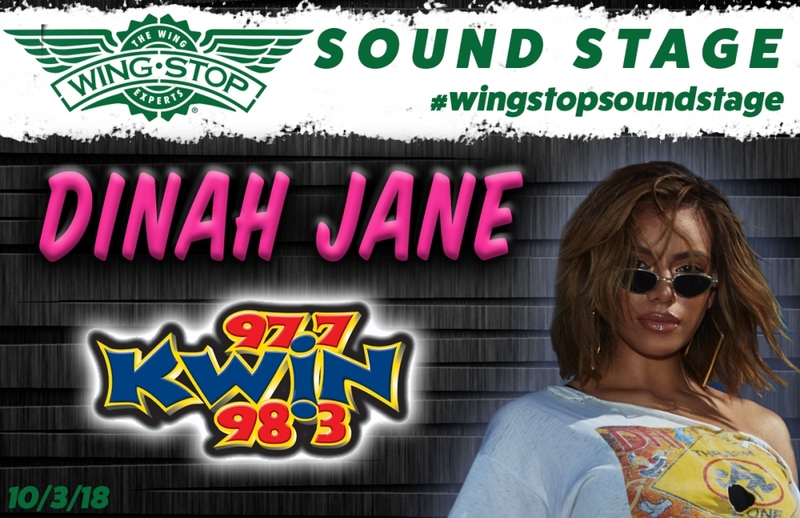 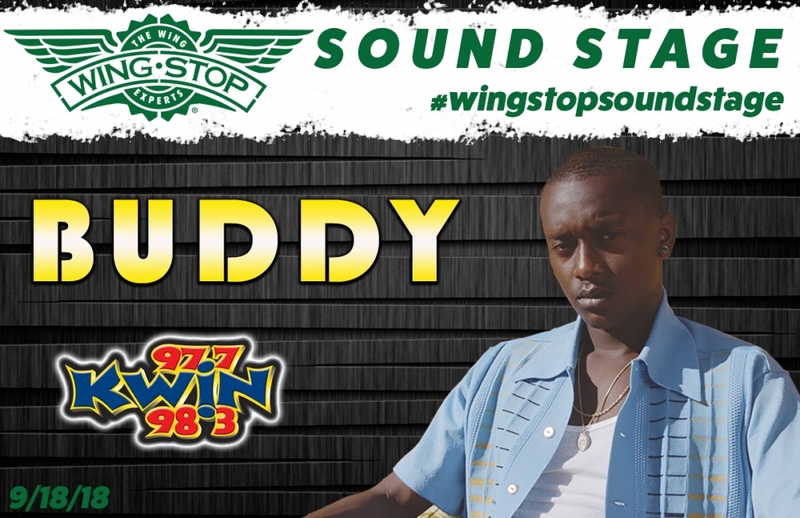 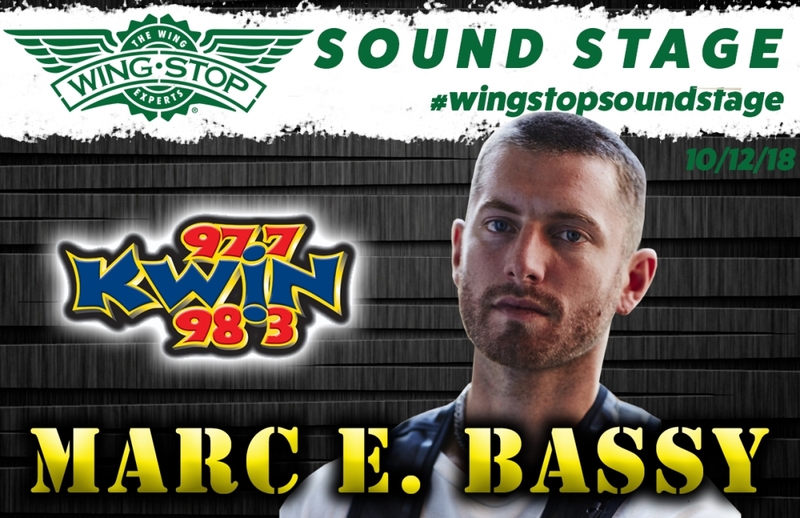 The KWIN Wing Stop Sound Stage! 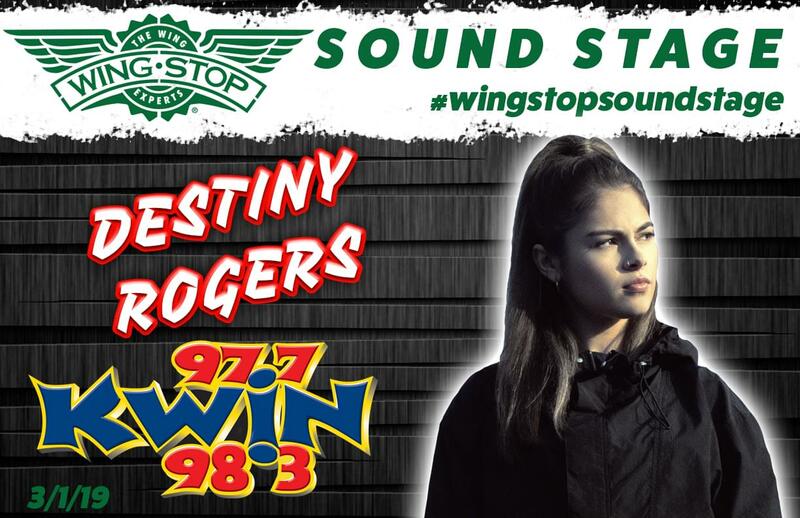 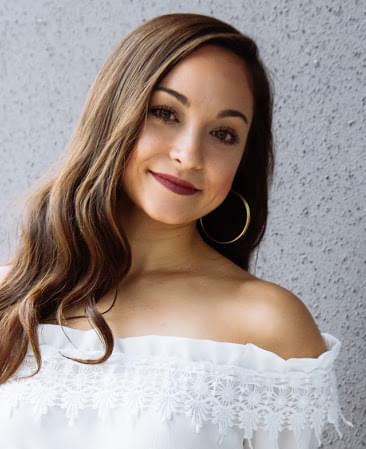 for your shot to be at our next event! 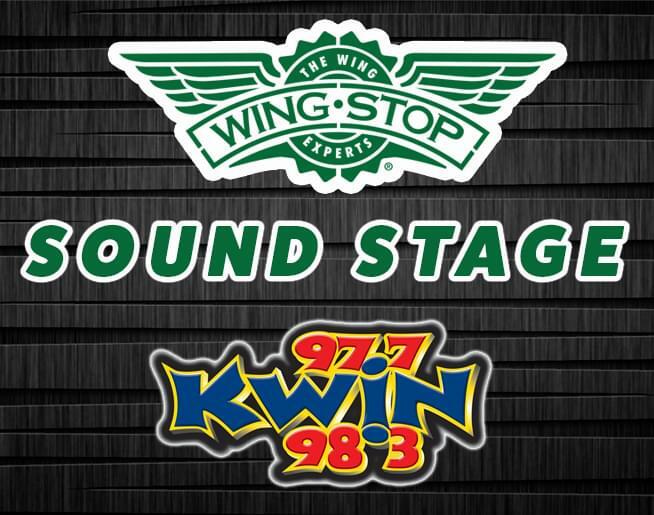 CHECK OUT OUR PREVIOUS SOUND STAGE APPEARANCES! 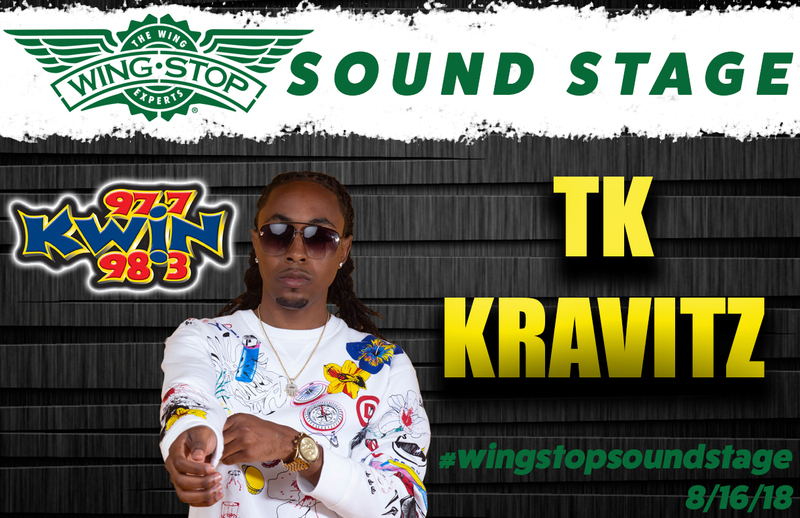 video from TK Kravitz performance!